If this the Drapery one is true then I have to seriously think about my life again. pretty sure it’s both of them. there’s a higher pitched voice a little further back in the mix and it’s just too effeminate sounding to be akerfeldt. If you're right I legit never noticed, Mikael always took all my attention during that specific part. i could be wrong. listen and judge for yourself i suppose. Listen to the last clean section of Master's Apprentice again, once you notice him you'll never look at that song the same way again. @Dom, you're prob right, he was right there in the studio during the recording/mastering of BWP, D&D. His touches are all over those albums. SW definitely did vox on The Drapery Falls & The Funeral Portrait. 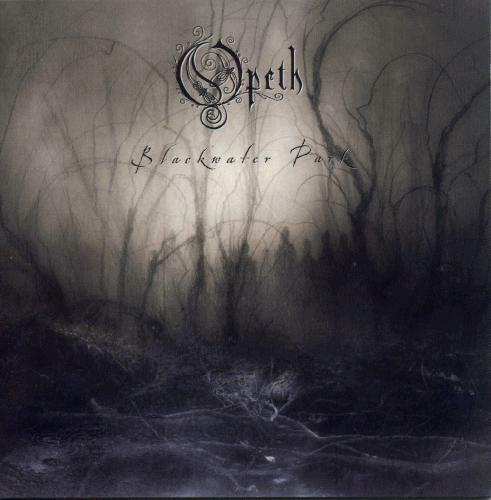 But my fav feature of his vocals on an Opeth song is definitely on Bleak. Yep, all of that is true. Pity for me, a minor detail but surrounded by so much greatness that it stands out for me... He has this slightly nasal/whiny tone, whereas Mike's voice is smooth and smokey. Haha, nice, we feel completely different about this man! But still, both of us see the incredible greatness this album has to offer. Man, oof! I just love how they balance the beautiful/emotional with the dm/aggression here. Yeah bro, same can be said about a lot of their other stuff. That's what they're missing with their latest releases. Heritage still bangs, although nothing will beat their BWP era sound. Yeah, true, the most recent two lack those dynamics, yet it seems the band is still saying Oooh look, they're still here, seeee!?! Heritage didn't do that, it truly stands on its own.